Polls show that the most common New Year’s resolutions are to eat healthier, exercise, save money, get more sleep, make new friends, and get organized. We could all use a little help achieving our goals in 2019, but we’re also pressed for time. Audiobooks can help you prepare to succeed at your 2019 resolutions while going throughout your day. If your resolution is to eat healthier in 2019, it helps to understand how nutrition impacts your health. 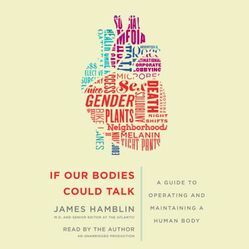 If Our Bodies Could Talk by James Hamblin cuts through misinformation from marketing and sensationalist media to answer some of the most pressing questions about what your body needs to be its best. Mindful Eating by Jan Chozen Bays explores the sensations involved with eating. Everyone is different, but you can learn to identify harmful eating patterns and treat yourself with compassion when you struggle with those habits. Have past attempts at eating healthier failed because of your love for food? 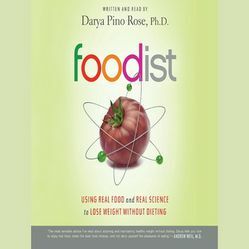 Give Foodist by Darya Pino Rose a try. It will help you customize your eating habits so that you can still enjoy food in a healthier way. 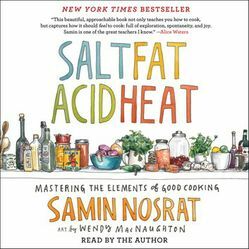 Salt, Fat, Acid, Heat by Samin Nosrat introduces “The Four Elements of Good Cooking” to make your home cooking so yummy you won’t even want to eat out. Exercising is hard. Especially when it’s cold outside. It’s definitely the very last thing I want to do in the morning when my bed is so warm and cozy. 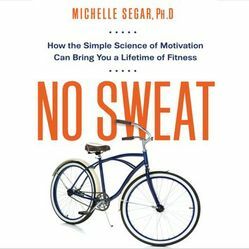 Psych yourself up by listening to No Sweat by Michelle Segar, PhD, which promises to break you out of the never-ending cycle of exercise failure with the science of motivation. Near the end of the year, there's always a rise in exercising advice. 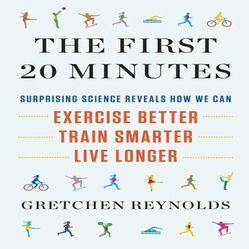 Cut through the nonsense, trends, and marketing with one of two books by these New York Times journalists: Ultimate Fitness by Gina Kolata and The First 20 Minutes by Gretchen Reynolds. 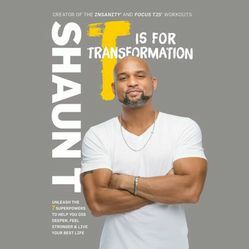 You probably know him as the creator of exercise phenomena Hip Hop Abs and INSANITY, but Shaun T is also a master at motivation. T Is for Transformation will help you overcome your mental obstacles to better health. 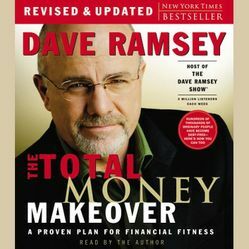 Rich Dad Poor Dad by Robert T. Kiyosaki and The Total Money Makeover by Dave Ramsey are great starter reads and the two most-recommended books for those looking to take control of their financial life. 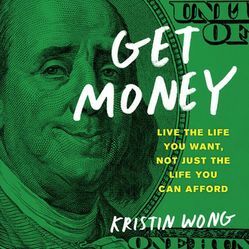 If you thrive on being challenged, Get Money by Kristin Wong is a fun step-by-step guide to having more money without letting it take over your life. Financial goals change depending on your age. 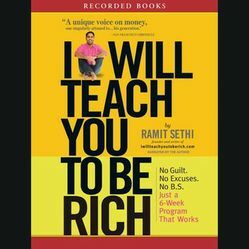 For 20-35 year-olds, I Will Teach You to Be Rich by Ramit Sethi is a six-week program to get you started on your path to financial success. If you find yourself making the same money mistakes over and over again, try The Behavior Gap by Carl Richards. 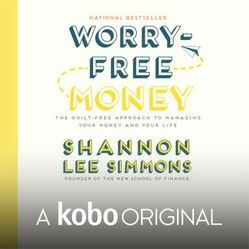 Or if you need something to help you get in the right mindset, try Worry-Free Money by Shannon Lee Simmons. According to Statistics Canada, 33% of Canadians don’t get enough sleep. Lack of sleep causes more work accidents, impairs concentration, and can lead to serious health conditions like heart disease, high blood pressure, and stroke. We first became aware of the dangers of too-little sleep via Arianna Huffington, a sleep evangelist. 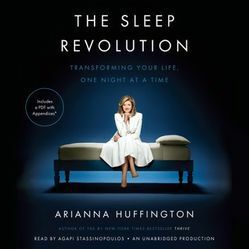 The Sleep Revolution by Arianna Huffington provides a personal exploration of sleep from all angles with the journalistic rigor you’d expect from the founder of The Huffington Post. Learn about the health impacts of sleep with The Promise of Sleep by William C. Dement, M.D., Ph.D. and Christopher Vaughan, which also has a step-by-step program to help you get optimal Zs. 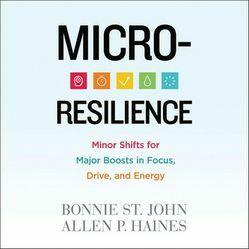 Rather than a major overhaul, Micro-Resilience by Bonnie St. John and Allen P. Haines is meant to help you make small adjustments in your routine to improve your overall focus and energy. Parents are some of the most sleep-deprived individuals in our country. 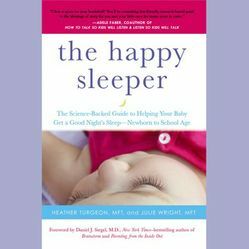 If you’re struggling to get your little one to sleep, try The Happy Sleeper by Heather Turgeon, MFT and Julie Wright, MFT. “Hey, wanna play?” Kids have it easy, but making friends as an adult can be a struggle. Volunteering and organized sports are great ways to meet new people with shared interests. But what do you say and how do you act once you get there? 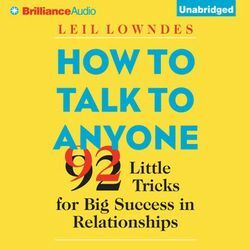 How to Talk to Anyone by Leil Lowndes might be able to help you with that. If you’re like me and think you’re a pretty cool person, but no one seems to like you very much, try The Charisma Myth by Olivia Fox Cabane. With our busy lives, budding friendships can fizzle out due to absent-minded neglect. Learn to maintain and enhance your friendships at any level with Friendships Don't Just Happen! by Shasta Nelson. Anxiety, depression, and a slew of other mental health issues can also keep us from living the social life we'd like to have. 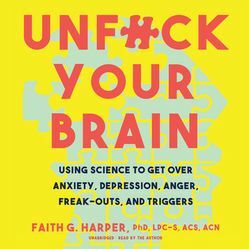 If this applies to you, try Unf*ck Your Brain by Faith G. Harper, PhD, LPC-S, ACS. Disorganization and clutter can seriously impact your productivity and even your happiness. 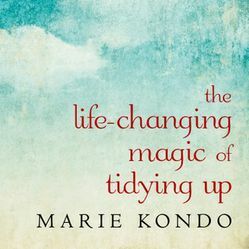 By now everyone has heard of The Life-Changing Magic of Tidying Up by Marie Kondo, but if you haven’t read it yet, give the audiobook a try. The book that inspired Marie Kondo, The Art of Discarding by Nagisa Tatsumi, is also available on audio. Overwhelmed by the prospect of organizing your life? Not sure where to start? 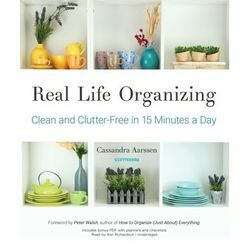 Real Life Organizing: Clean and Clutter-Free in 15 Minutes a Day by Cassandra Aarssen is a bite-size organization plan. 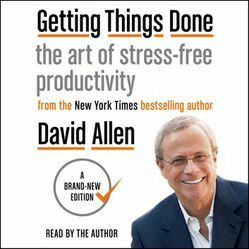 If it’s your work life or your to-do list that need sprucing up, try the classic Getting Things Done by David Allen. The icing on the cake is that any audiobook can help you with multiple goals at once. If you implement a rule about no screens before bedtime to help you sleep, relax with fifteen to thirty minutes of an audiobook instead. They might also give you something interesting to chat about with your new friends. No matter the goal, audiobooks can help you get there faster, and you'll be equipped with all the info you need to succeed. Sarah Nicolas is a Young Adult author, library event planner, and recovering mechanical engineer, who lives in Orlando with a 60-lb mutt who thinks he’s a chihuahua. When not writing, Sarah can be found playing volleyball or on Twitter @sarah_nicolas.